In the field of Music Law and Bussiness. the internal reference of the law firm is Dr. Carmelo Imbesi, teacher and concertist. He graduated in Legal Studies in 2009 at the Law at the University of Messina with the thesis: “La crittografica: L’arte di non farsi Capire”. 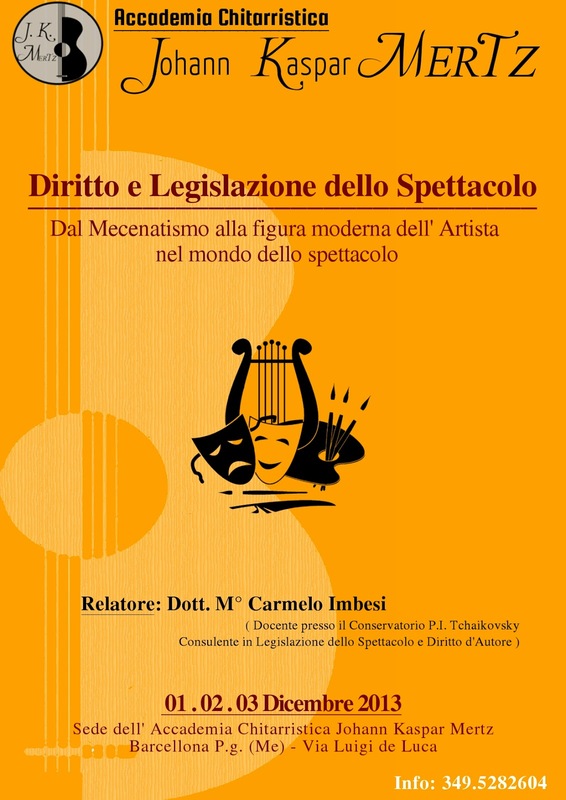 He earned the Five-years Master’s Degree in 2015 with the thesis: “Licenze Creative Commons: Verso il Copyright 2.0”. 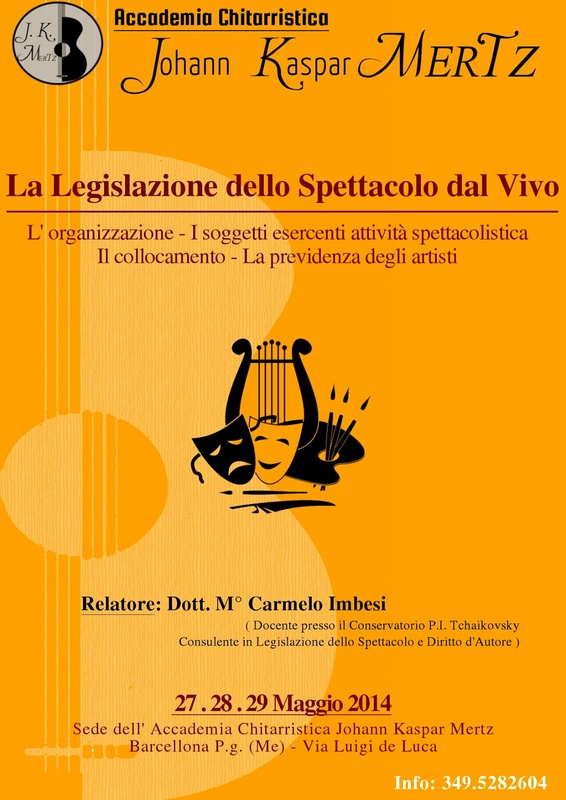 He obtained the Show Business Law’ Master with Altalex Counseling and currently practises the profession of legal advisor and assistant in Show Business Organisation and Legislation, and Copyright at the Alfano-Imbesi Law Firm in Barcellona P.g., also regularly holding seminars on subject. It ‘a Doctors of Law at the Court of Barcelona Pozzo di Gotto.